Rubio spoke before the Florida Association of Counties. 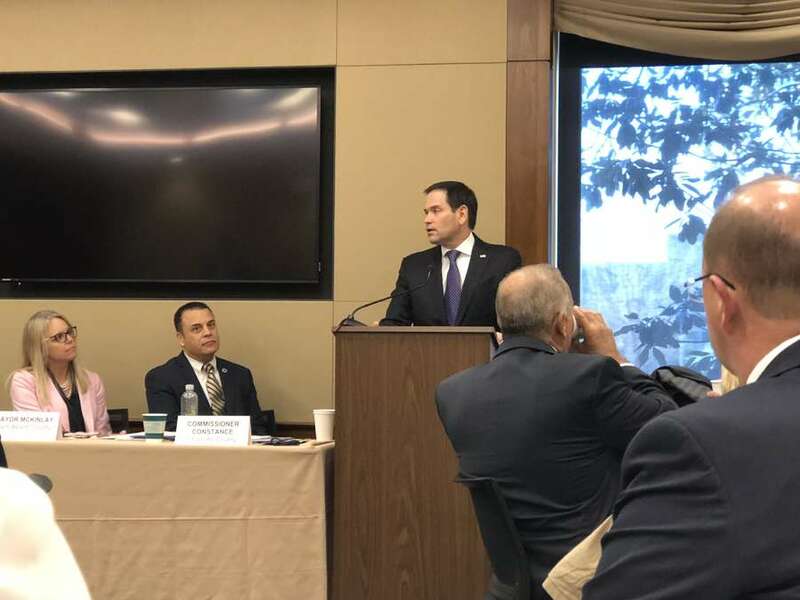 WASHINGTON – Sen. Marco Rubio this morning bluntly warned local Florida officials about threats to election system security and said the state is a "beacon" for foreign actors. 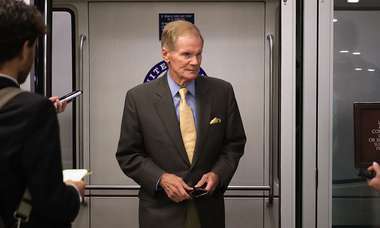 "I cannot emphasize enough the vulnerability," the Florida Republican and Intelligence Committee member said. 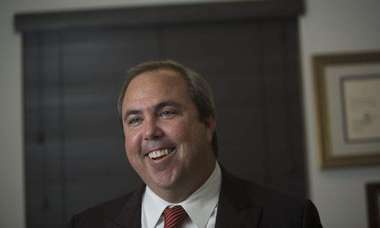 "Most of our election officials in Florida, I believe, with all due respect, are overconfident. I don't think they fully understand the nature of the threat." The primary threat is not the changing of votes, Rubio went on, but rather voter registration data. Analytics from Facebook and other sources could be used to identify supporters of a particular candidate and then hackers could go into county election systems and change voter registration or precincts so that on election day, people are turned away. "The narrative out there is going to be the Democrats in Broward County are keeping Republicans from voting," Rubio said in his hypothetical. "And suddenly, you are going to have mass chaos across this country and anger and division." Addressing members of the Florida Association of Counties, he added: "You guys know what politics is like today. Imagine injecting that narrative into it. "These are not people sitting in the basement of their mom's house. These are nation state threats. 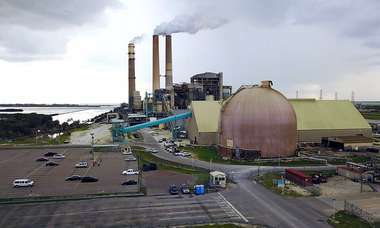 They have significant resources and assets at their disposal to do this." Rubio said he was pushing for more information sharing and that every county election office should have someone with enough security clearance to get briefed in real time on threats to the electoral system. "What I just posited to you is not science fiction," Rubio said. "It is what Vladimir Putin has done in elections in the states that formed Soviet republics. It is frankly something they could have done if they wanted to in 2016. It is an ongoing threat. "It makes us a beacon, a flashing light. We've got to do more on our end to provide resources and access to information in real time, but I think it needs to become a real priority. I'm not doing this to be disrespectful or dismissive, but my brief conversations with some Florida election officials have led me to believe there is a level of overconfidence that is not warranted. … And that is far as I can go."